Fitness trackers have gained a lot of popularity in recent years, and that can be attributed to the modern lifestyle to an extent. 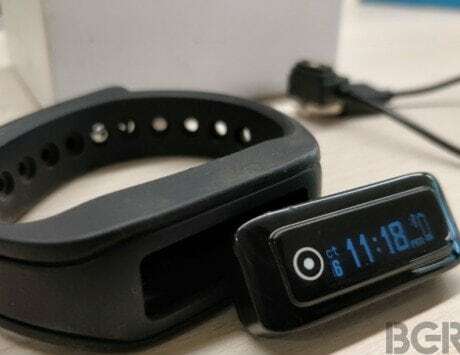 While Honor and the Xiaomi are considered leaders of the product category in the affordable segment, there are other bands offering much more than just the services of a fitness tracker. One such option is the HealthifyMe Rist fitness band that is more than a bunch of sensors on a wrist band. 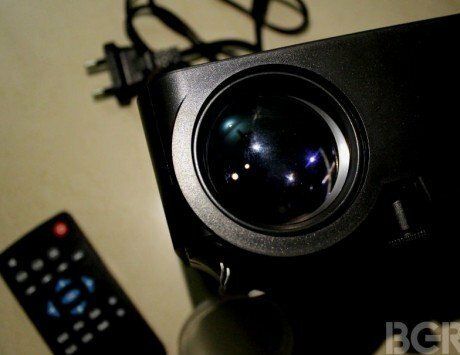 LED Projector is a product category that has always intrigued me. Projectors make the cinematic experience portable, which is the biggest appeal of it. However, these portable projectors are not often very portable. And even if some of them manage to stay compact, it might burn a hole in your pocket. We had the opportunity to test the Portronics Beem 100 LED projector which is claimed to be ultra-portable, and the best option available in the budget. 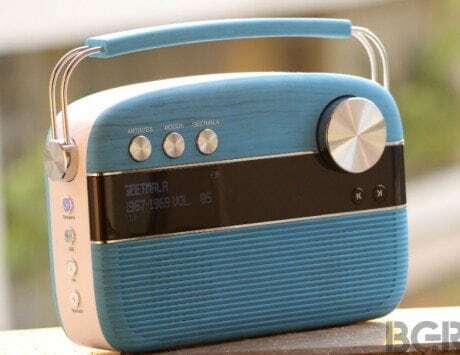 Understanding that retro has a 'forever' taste to it, Saregama, a noted music label recently launched the Carvaan speakers. A conventional transistor-lookalike device pre-loaded with 5,000 soundtracks dipped in a modern avatar is what makes the Carvaan speakers what it is. But, is it just that or is there more to it? Is it worth spending Rs 5,990? Samsung has today announced Samsung Smart Utsav, a sale extravaganza for the festive season. The South Korean giant is offering consumers offers and other discounts on purchase of Samsung products. These offers are applicable to product categories ranging from Samsung TVs, refrigerators and other consumer electronics. 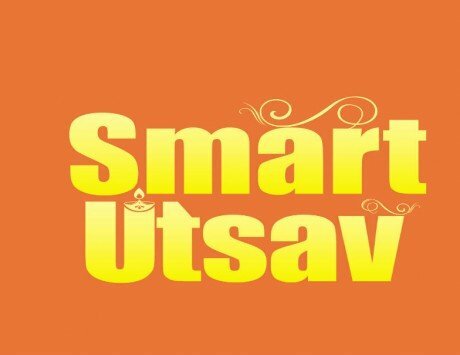 The Samsung Smart Utsav kicks off from today and will go until October 22, 2017. In these times, there is no dearth of portable speakers to fall back on in order to fill in the craving for good music. Most of us want to listen to our favorite tracks on the go. We know headphones exist, and you can always wear them like they say - music in, world out. However, owing to the recent surge in demands for portable speakers, you rarely come across a good one. 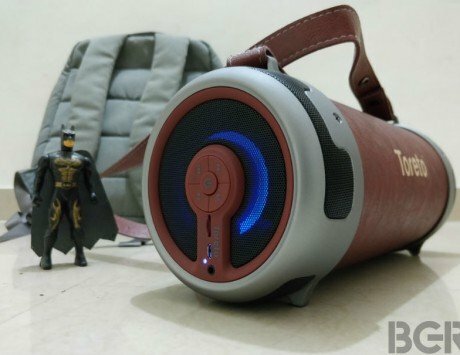 Such a portable speaker system is the Toreto BoomBox or the TBS-315. After starting out with an invite-only online sales model, OnePlus has over the years grown into a more capable operation, and now sells its smartphones online through the open sale model. Touted as the 'flagship killer', the Chinese manufacturer also has offline experience centers in many locations across the globe including one in Bangalore, India. The company has now teased that it may ship smartphones offline via Croma, a popular chain of retail stores owned by Indian conglomerate Tata. The Nokia 3 is now reportedly getting the Android Nougat 7.1.1 update. The roll out has finally commenced after HMD Global had promised to update the smartphone by the end of August. 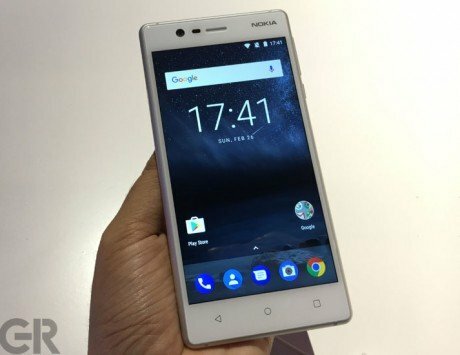 The Nokia 3 was shipped with Android 7.0 Nougat out-of-the-box. 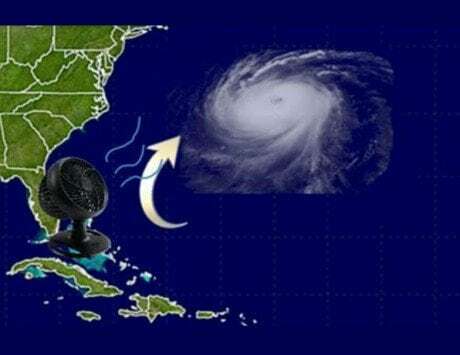 In a bizarre turn of events, people in Florida signed up for an event to use regular base fans to turn away Hurricane Irma. As weird as the idea may sound, over 60,000 people have signed up for the Facebook event. When Samsung launched the Galaxy Note 8 with a dual-camera setup last month, the company made it obvious that it will indeed launch more smartphones with such a camera setup going forward. 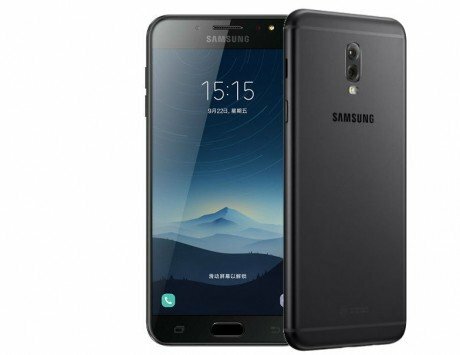 In its second offering with a dual-camera setup, Samsung has today announced the Galaxy C8 in China. 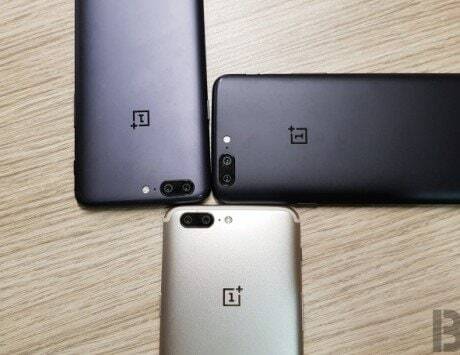 The smartphone is listed on the company's Chinese website but the listing does not reveal the price or availability yet. 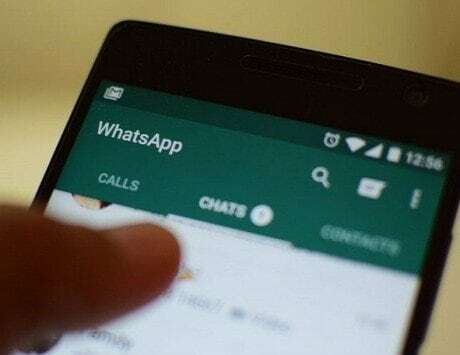 After reports of WhatsApp testing an enterprise edition of the messaging platform, we now have a confirmation from the company itself. It is currently testing new tools and the app is said to be free for small-scale companies. Large firms with a global base of customers will have to get the enterprise version of the app that might be a paid one.